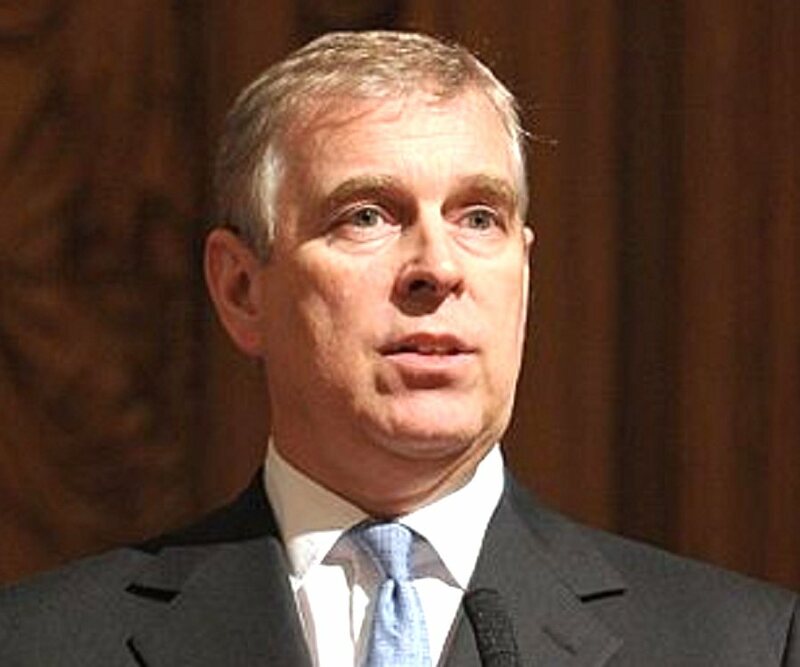 Prince Andrew, Duke of York is the son of Prince Philip, Duke of Edinburgh and Queen Elizabeth II. Check out this biography for more information on his childhood, family, personal life, etc. 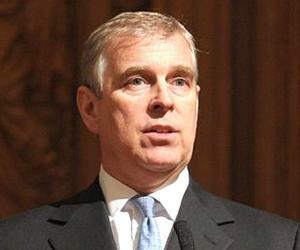 Prince Andrew, Duke of York is the son of Prince Philip, Duke of Edinburgh and Queen Elizabeth II. A member of the royal family, Prince Andrew was second in the line of succession to the throne at the time of his birth. Apart from being an important member of the British royal family, Prince Andrew has also served the navy and was part of the ‘Falklands War’ in the early 1980s. He is also a trained aircraft pilot and has served as a pilot on several occasions. 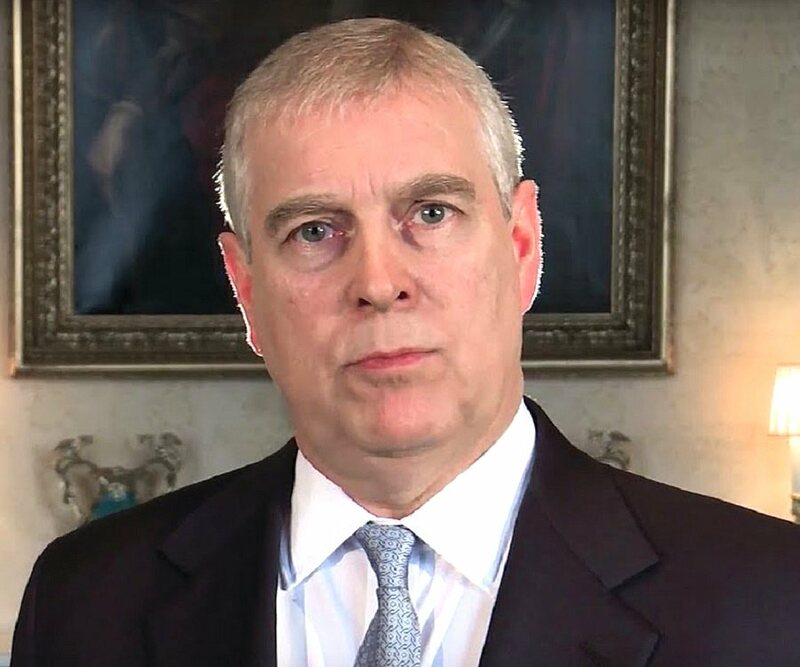 Prince Andrew is known for his charity works and is currently serving as the chairman of ‘Outward Bound Trust.’ He is a patron of many charity organizations and is a major contributor of ‘Fight for Sight,’ which is a funded research, aimed at preventing blindness and eye diseases. He is also a capable golfer and skier, as he spends much of his money and time on golfing and skiing. Andrew’s education began at the palace, where he was taught by a governess. He was later enrolled at ‘Heatherdown School’ in Berkshire and then attended the prestigious ‘Gordonstoun School’ in Scotland, where his father and older brother had studied before. After spending two years at ‘Gordonstoun School,’ he enrolled himself at ‘Britannia Royal Naval College’ in Dartmouth. In November 1978, it was announced that Prince Andrew will join the ‘Royal Navy,’ for which he took various tests at several places. In 1979, he got himself enrolled at ‘Royal Naval College Flight,’ where he underwent pilot training and was eventually accepted as a trainee pilot. On September 1, 1979, he was appointed as a midshipman. He then underwent various levels of training, beginning from elementary flying training at Royal Air Force Leeming. He then learnt to operate Gazelle helicopter as part of his basic flying training at HMS Seahawk. He also learnt to fly the ‘Sea King’ helicopter and underwent operational flying training for a couple of years. On April 2, 1982, The Falkland Islands, situated in the South Atlantic Ocean, were invaded by Argentina which led to the ‘Falklands War.’ Though Prince Andrew was initially deployed for a desk job, he was later allowed to remain in one of the operational aircraft carriers as per the Queen’s insistence. During the war, Prince Andrew remained on board an aircraft carrier named ‘Invincible’ in order to serve as a co-pilot on one of the helicopters. At the end of the ‘Falklands War,’ Prince Andrew’s aircraft carrier returned to Portsmouth, where the vessel was welcomed by Prince Philip and the Queen, along with other family members of the crew. On February 1, 1984, Prince Andrew was promoted to the rank of Lieutenant, post which he served as a flight pilot from one of the warships of the Royal Navy. He then undertook another course at RNAS Yeovilton and was then deployed as a warfare officer in RNAS Portland. On February 1, 1991, Prince Andrew became the Lieutenant-Commander of the Royal Navy and then served as the Senior Pilot of the then largest flying unit ‘815 Naval Air Squadron’ from 1995 to 1996. On April 27, 1999, he was made the Commander and by 2001, he was relieved from services, marking the end of his active naval career. 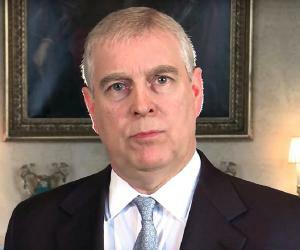 In 1999, Prince Andrew succeeded his father as the chairman of ‘Outward Bound Trust,’ a non-profit organization, and has since been working towards the betterment of the organization. From 2001 to 2011, he worked closely with ‘UK Trade & Investment,’ a government department that was in operation until July 2016. Prince Andrew is a patron of one of UK’s premier organizations, ‘Middle East Association,’ which promotes good ties and trade with North Africa, Iran, Turkey, and the Middle East. 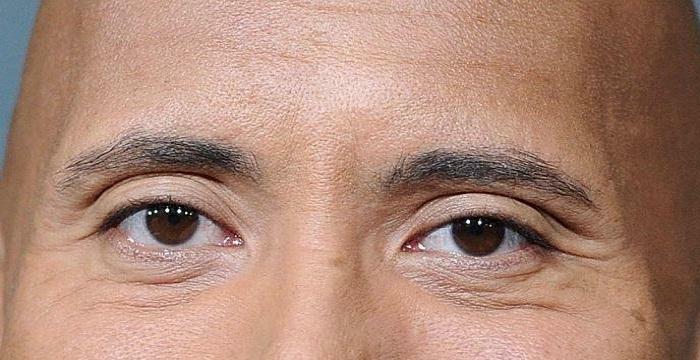 He is also a patron of a charity organization called ‘Fight for Sight,’ which is a funded research aimed at preventing blindness and eye diseases. In 2014, he came up with an initiative called ‘Pitch@Palace,’ which allows entrepreneurs to pitch their ideas at ‘St. James Palace.’ The selected entrepreneurs are officially invited by the Duke of York and the entrepreneurs with worthy ideas will get an opportunity to meet with potential investors, business contacts, and mentors. He is also a patron of organizations like ‘TeenTech’ and ‘Catalyst Inc,’ which works towards the betterment of science and technology. In 2014, he promoted British science while attending the 60th anniversary celebrations of ‘European Organization for Nuclear Research’ (CERN) in Geneva, Switzerland. The Duke and the palace came under heavy scrutiny in 2011 as the Duke was seen spending time with his ‘friend’ Jeffrey Epstein. Epstein was convicted in the United States for soliciting a minor girl for prostitution. When the Duke was seen walking with him post his release, there was a widespread outcry, criticizing the Duke and the palace. In July 2011, it was reported that the Duke had cut ties with Epstein. 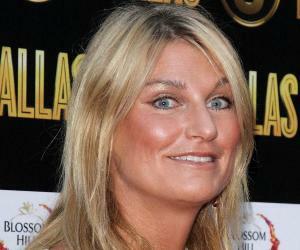 In January 2015, a woman named Virginia Roberts claimed that the Duke had a sexual affair with her when she was a teenager. The woman had claimed that she had met the Duke in 2001 during her trip to London and then again in New York. She even said that she was forced to have an affair with the Duke. However, the allegations have not been proved so far. The Duke of York was also criticized for his repeated meetings with the president of Azerbaijan, Ilham Aliyev. It was said that the Duke is a good friend of Ilham Aliyev, who has been criticized in the past for abuses of human rights and for corruption. 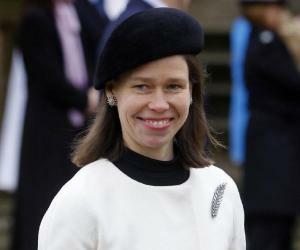 Prince Andrew was in a relationship with American photographer and actress Koo Stark. In 1982, they were spotted holidaying together in a private island called Mustique. However, they were under constant pressure from press and the palace, which led to their separation in 1983. 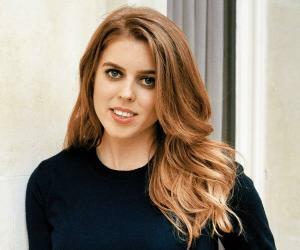 In 1997, Prince Andrew was made the godfather of Koo Stark’s daughter. On July 23, 1986, Prince Andrew got married to Sarah, Duchess of York at the famous ‘Westminster Abbey.’ The couple was blessed with two daughters and led a happy life together. 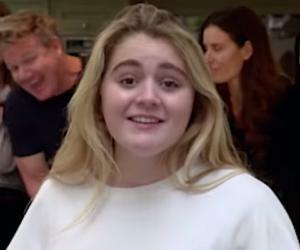 However, their marriage ran into trouble in the early 90s, which led to their amicable separation in 1992. On May 30, 1996, their separation was made legal through a divorce. In 2003, a report from ‘Daily Mail’ suggested that the Duke might marry a businesswoman named Amanda Staveley. However, Amanda Staveley later said in an interview to ‘The Sunday Telegraph’ that she will not be marrying the Duke. The Duke of York is an expert golfer and was the captain of one of the most famous golf clubs from 2003 to 2004. He is also a patron of many royal golf clubs. He is also an adventurer as he loves skiing. He even bought a skiing chalet in Switzerland, along with Sarah. Also, he often goes goose hunting along with Kazakhstan’s President Nursultan Nazarbayev. Over the years, he has developed strong ties with Kazakhstan and is a good friend of Nazarbayev.